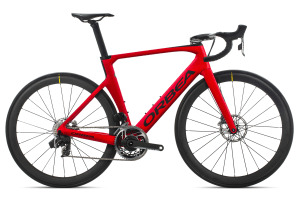 Orbea have released details of their top aero offering, the Orca, featuring SRAM's new AXS groupset. 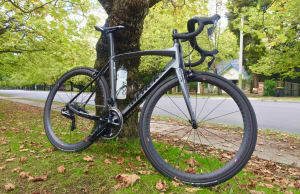 Nat Bromhead has been riding the new Domane SL7 for this review; 7.8 kilos of endurance oriented carbon frame, 35mm carbon rims, and electronic gears...here's what he found. 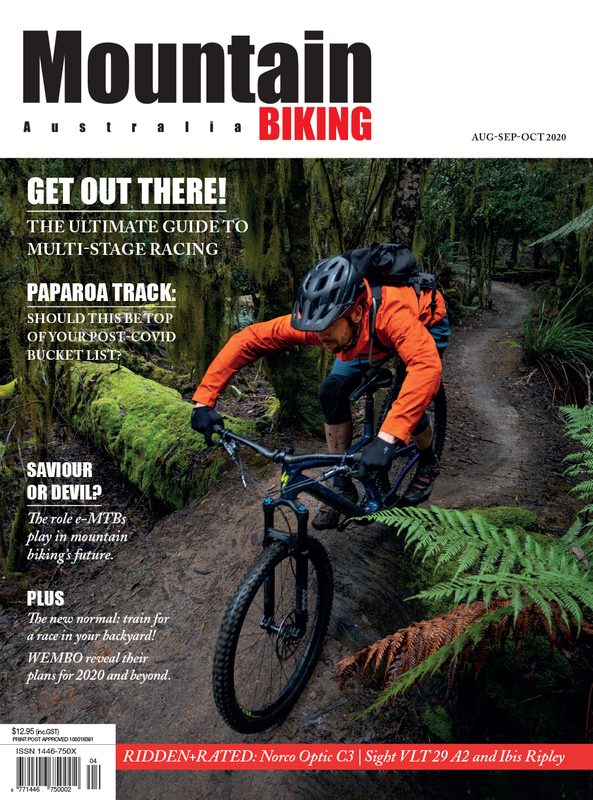 Chapter2 is the latest project from Michael Pryde, a NZ architect and former semi-professional road and MTB racer. 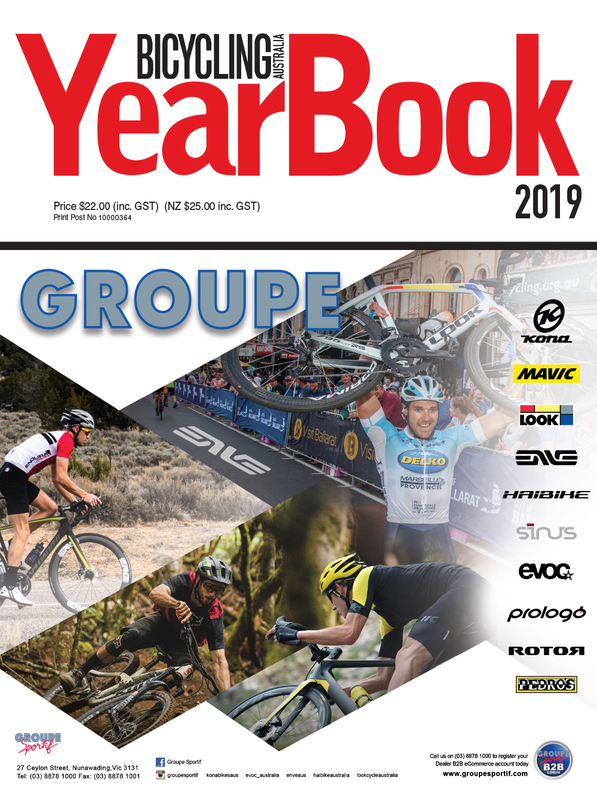 If his name sounds a little familiar, that’s because Pryde was also the driving force behind NeilPryde Bikes, a division of the renowned sporting goods business founded by his father in the 1970s. 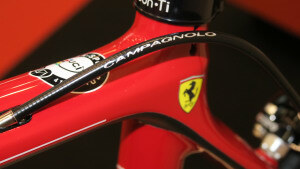 What do you do with what might be the only 12-speed Campagnolo Super Record disc groupset in Australia? 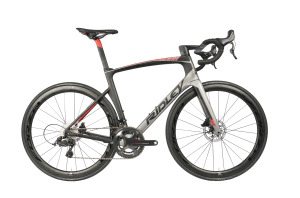 You put it on the fastest bike you can find, of course! 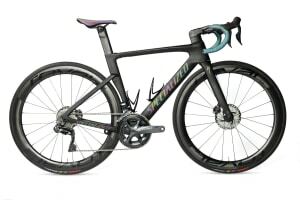 The third version of Specialized’s aero race bike is faster, stiffer, lighter and easier to live with… according to the Californian brand, anyway. Kevin Eddy went in search of some free speed. 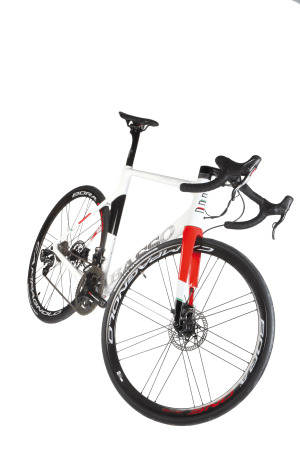 Iconic Italian performance bike brands Bianchi and Ferrari have joined forces to develop the breathtaking Scuderia Ferrari SF01. 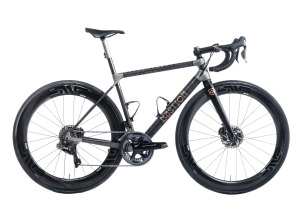 Basso bikes have a relatively low profile here in Australia, though the brand has four decades behind it and considerable acclaim in Europe. 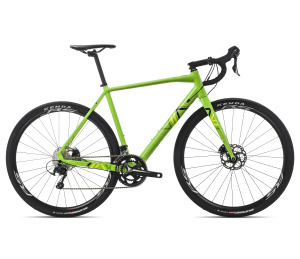 We have been riding their new Diamante SV Disc for this review. 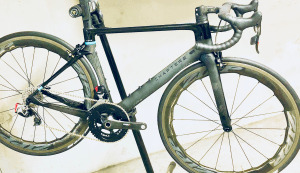 A trio of automotive engineers from Melbourne banded together in 2014 to create Bastion, a bicycle design and manufacturing brand that’s really turning heads. 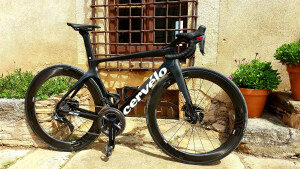 Gemma Mollenhauer has been riding their latest creation and filed this review. Orbea have unveiled a versatile new alluminium allrounder named the Terra H, a bike they say will "make any terrain rideable". 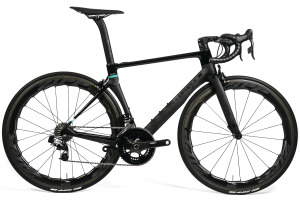 In what will be seen as a double-barrelled blow from Canadian cycling industry giant Cervelo, the company has simultaneously announced two major news stories - the launch of their new top-model bike and the sponsorship of one of the biggest teams in pro cycling. "You can bring any bike .... 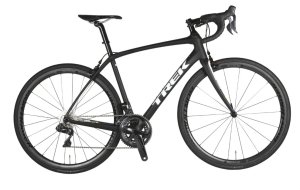 So long as it's made from steel, has downtube shifters, and an '86 model or older." 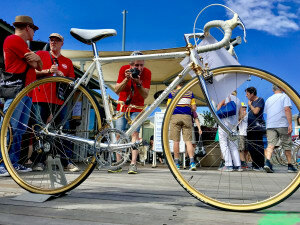 That was the general jist of the eighth annual Noosa Strada Bianche, an inspiring event held in the glorious environs on the weekend of August 11 & 12. 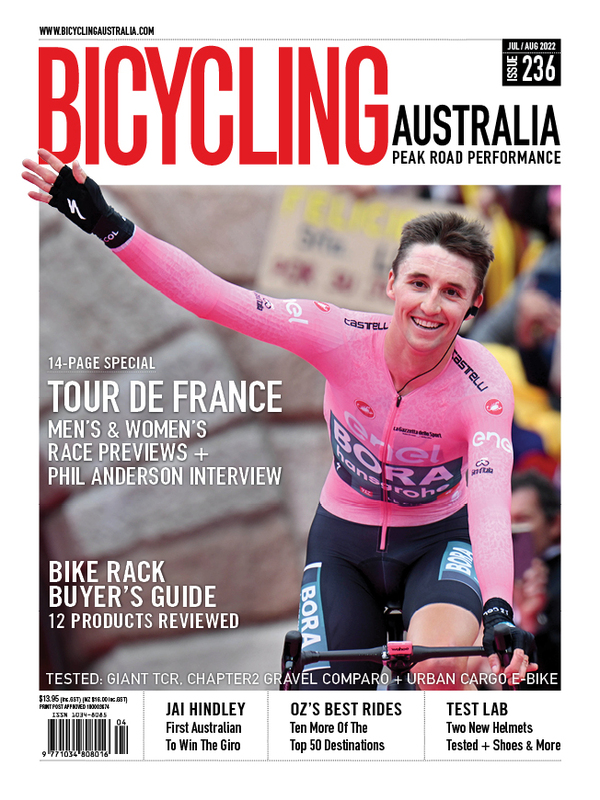 Hailing from New Zealand, Chapter 2 is the brainchild of Michael Pryde, son of that Neil Pryde. 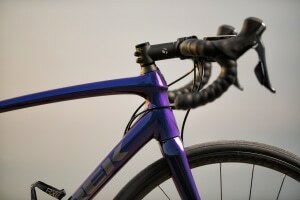 Here we take a 'first look' at the Chapter 2 Here, a top-level aero road offering. 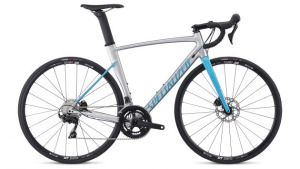 It has earned a reputation as the 'goto' crit bike of the decade and now it's available in disc brake configuration, Specialized have released details of the Allez Sprint Disc.